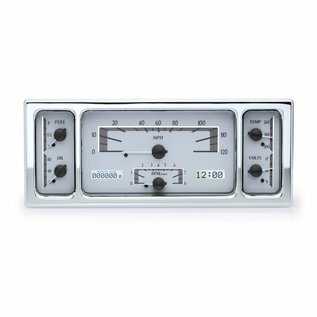 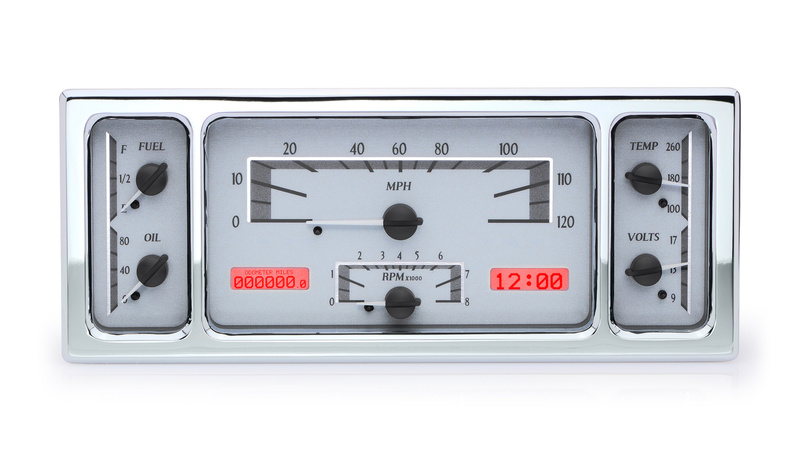 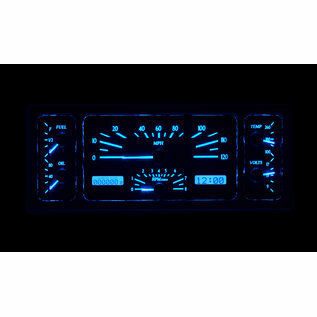 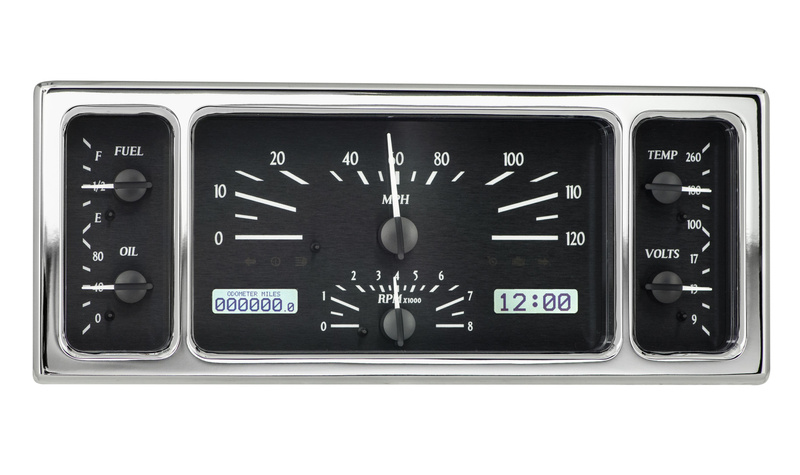 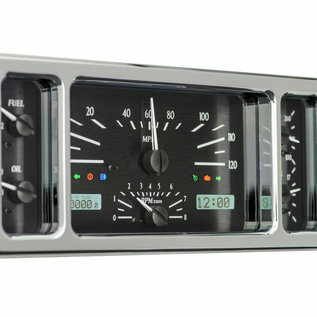 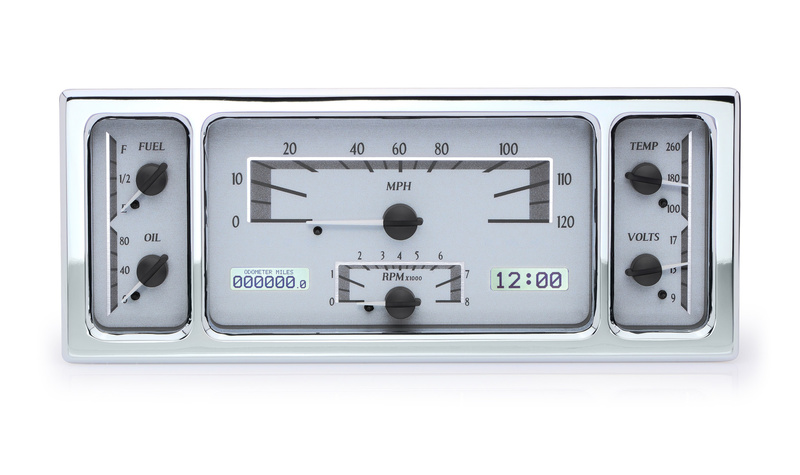 Dakota Digital's 1935-36 Ford car VHX gauges keep the classic look, but add the convenience of modern instrumentation. 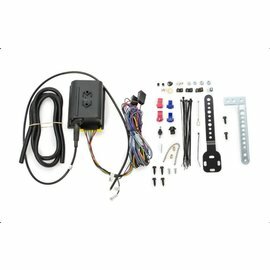 This also fits the 1939 Ford car. 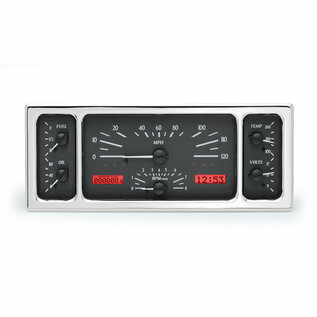 Despite looking good as a street rod or a kustom, the 1935 and ’36 Ford are often overshadowed by their more popular siblings; take advantage of the diversity and outfit your Ford with this direct-fit instrument system. 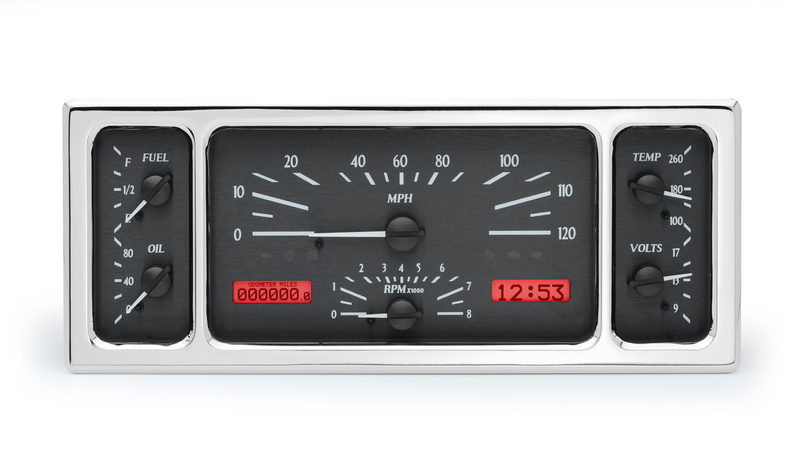 Oozing with chrome and high-tech abilities with a classic look, this setup will make people wonder why there aren’t more of these cars at the show. 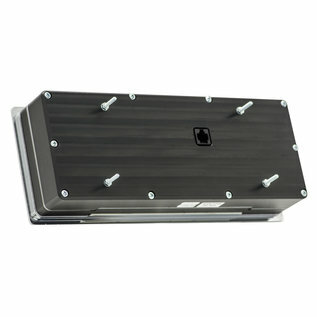 Also fits 1939 Ford car. 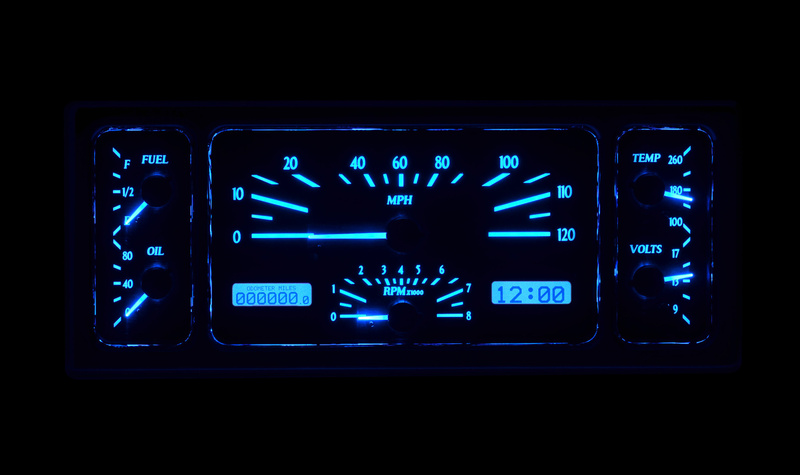 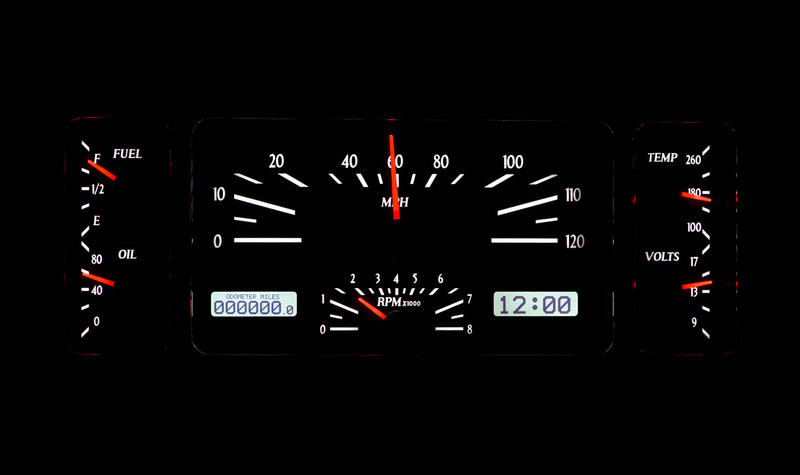 Fully lit needles, backlit faces, and highly visible LCD message centers are a few of the things that you can see which set the VHX Series apart from yesterday’s traditional approach to instrumentation. 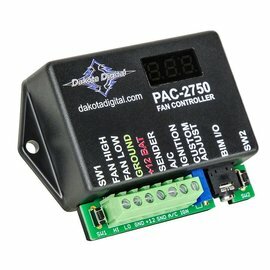 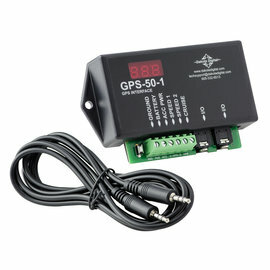 A few of the features which you don’t normally see are the micro-controlled precision stepper motors, solid state sensors for unparalleled accuracy, and user-customizable display feedback, all supported by an unrivaled limited lifetime warranty which has become the standard for Dakota Digital instrumentation systems . 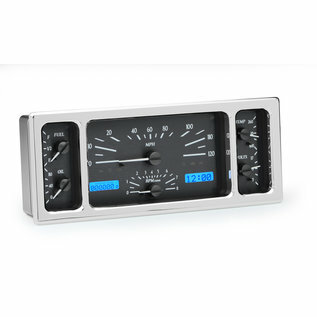 Completely engineered and manufactured at the facility in Sioux Falls, South Dakota, the VHX Series has completely revolutionized the instrumentation industry! 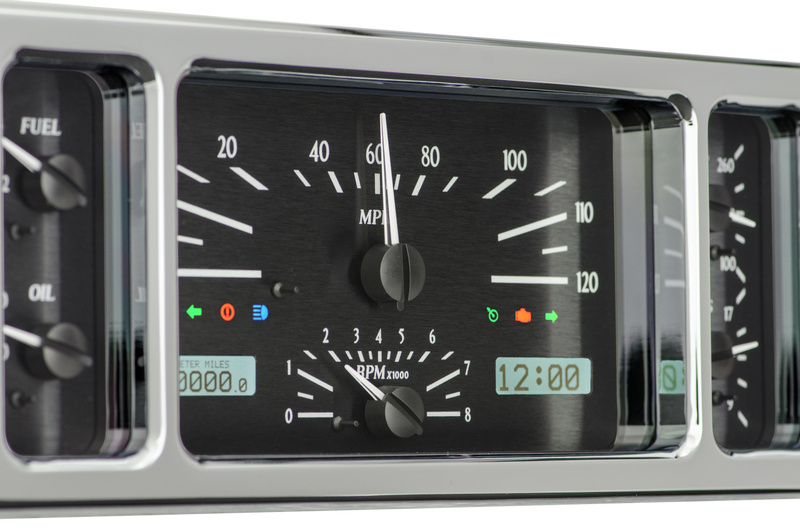 Dakota Digital Direct-Fit instrument systems are fully engineered to fit the stock dash opening of the vehicle they were designed for. 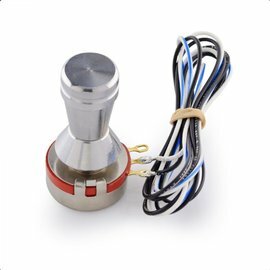 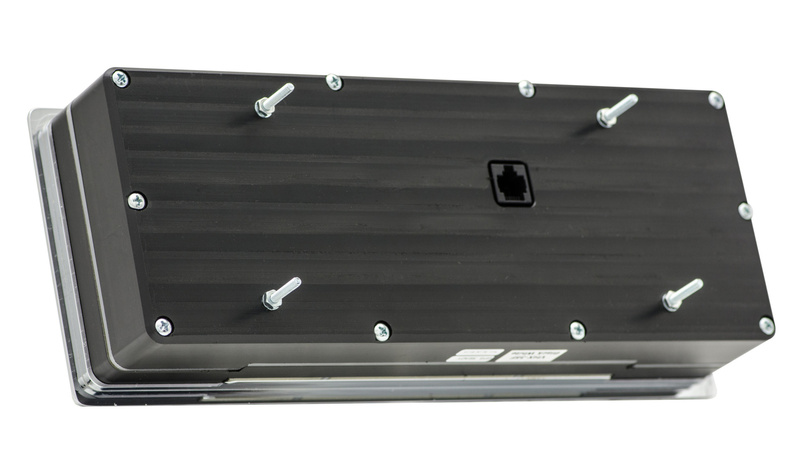 If you are interested in using this instrument system in a vehicle in which it was not intended to fit, you may experience installation challenges as it relates to mounting and proper viewing angle. 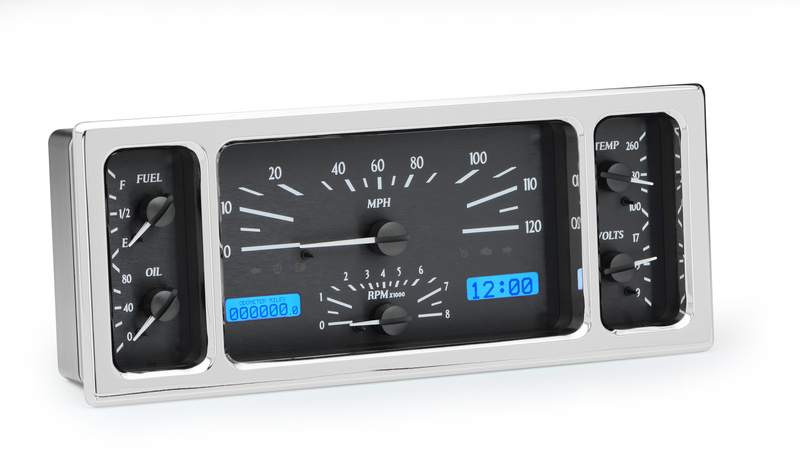 Additionally, any modifications should be done to the vehicle’s dash or surrounding housings, rather than the VHX System, as to prevent damage and retain warranty coverage. 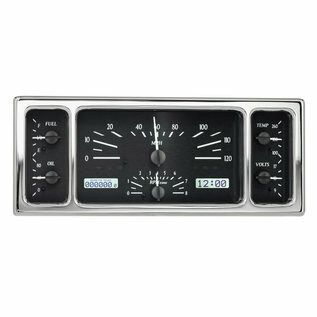 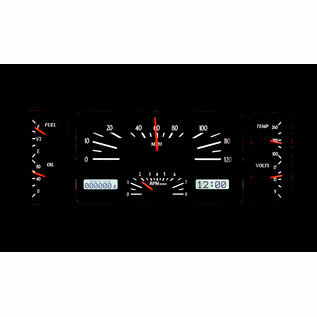 Required opening: 11” x 4.19"
Depth will generally mimic the stock gauge cluster, this often falls in the 1.5”-2.5” range. 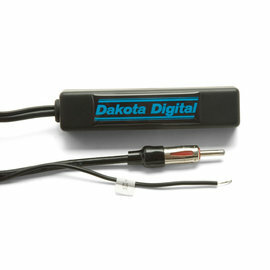 If you require further dimension details, please contact Dakota Digital at 800-852-3228.